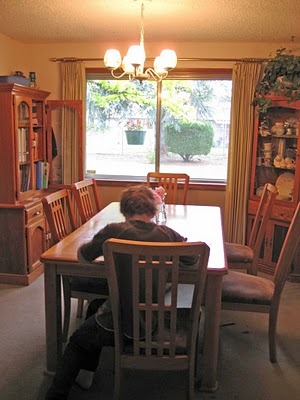 Stone Soup for Five: Dining room BEFORE and AFTER! 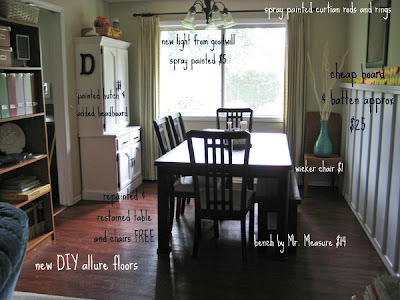 Dining room BEFORE and AFTER! We finally have the dining room where I am happy with it. 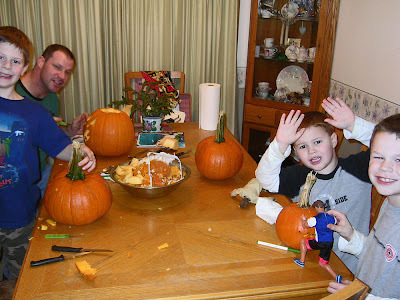 We've been here 11 yrs, and that dining room has looked like the BEFORE for 10 of them! 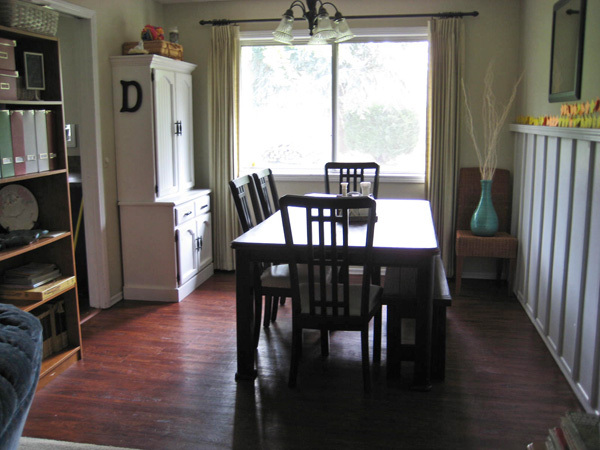 worn out table, cutesy border, cluttery hutch. BLEH. And one more before and after, because I can't believe the difference!